The Philippines is administratively divided into 81 provinces (Filipino: lalawigan). These, together with the National Capital Region, are further subdivided into cities (Filipino: lungsod) and municipalities (Filipino: bayan). Cities are classified into three categories: highly urbanized cities, independent component cities, and component cities. Baguio is considered as the Summer Capital of the Philippines, Bacolod is PH’s City of Smiles, the Queen City of the South is Cebu, and the list would go on and on. 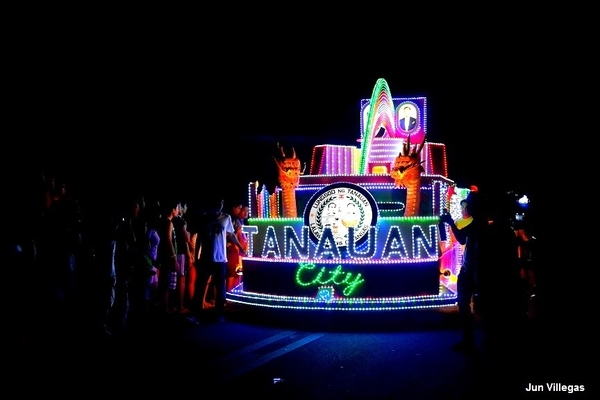 There is this city in the southern part of Luzon that wants to be known not for being a small town in Batangas but to be recognized as the Cradle of Heroes and the City of Colors, Tanauan City which slowly and surely making a name in the province of Batangas. The city has a lot to offer to tourists – from beautiful spots to the people’s colorful and adventurous taste buds. If you are heading down South, make sure to stop at Tanauan to enjoy authentic dishes the city has to offer. Here are six must try in Tanauan. Ready. Set. EAT! 1. Isaw. What a better way to eat ihaw is by eating isaw! 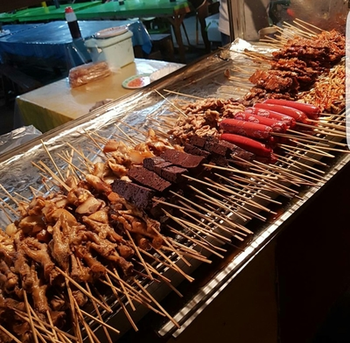 And Tanauan can give you a perfect spot where you can drown to the taste of isaw. 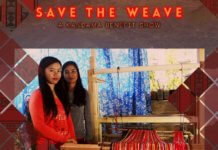 We give you The Isaw Point, a place that gives ultimate satisfaction when it comes to ihaw. This spot in Tanauan is perfect if you want to hang out with your friends while grabbing barbecue or other famous Filipino ihaw such as Betamax (blood), Adidas (chicken feet), Helmet (chick’s head), and a lot more. You can also partner these with rice. Yummy all the way! If you want to visit Isaw Point, just tell the tricycle driver, “Manong! Isawan sa likod ng KFC!” and they will lead you to where you want to be. Just remember to endure massive good smelling smoke from their hot grills. 2. Milkshake. If you want to try ultimate and overstuffed milkshakes in the city, Meats&Match will provide you with it. 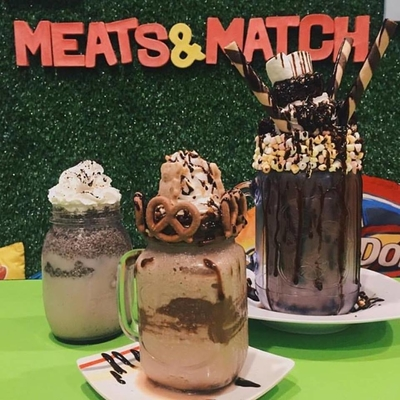 Meats&Match offers yummy milkshakes that will surely leave you mouth-watering and wanting more! This affordable yet tasty and loaded treat will also make you want to try out their whole menu. Yes, this food place also offers dishes other than milkshakes. But we promise you, their milkshakes will be enough to make you stay. Meats&Match is located at 2nd floor R’Venue Bldg. Poblacion 3, Tanauan City, Batangas. 3. Pancit. Whether there is a celebration or just a simple merienda at home, pancit is one of the dishes we consider to prepare. As what we call it, it is the food for long life. And if you are looking for our all-time favorite, then Tanauan will offer you one of the best pancit in Southern Tagalog! 3Ms is the oldest pancitan (noodle house) in Tanauan running for 55 years now. With over four branches in Tanauan all managed by the Manalo family, 3Ms have satisfied the pancit-cravings of every Tanauaneo. 4. Sumang Magkayakap. 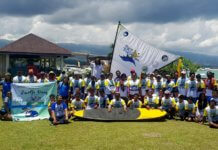 One of Tanauan’s pride and joy is the sumang magkayakap. Like pancits, this kakanin is also a merienda favorite of people in Tanauan. 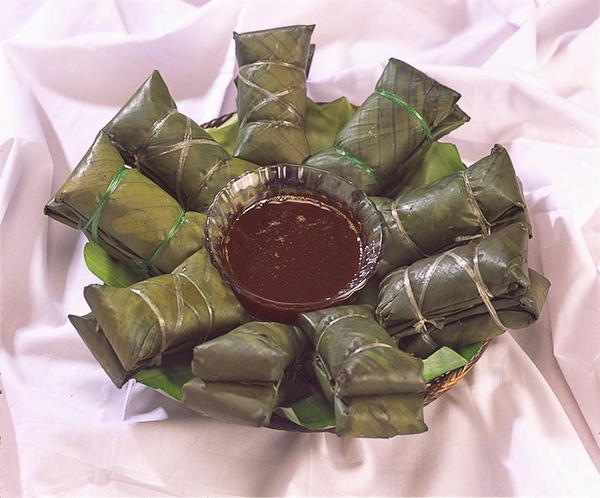 Suman, or rice cake, in general is actually sticky rice wrapped in banana leaves, steamed, and served with different dip according to the place it is from. For example, in Taal, their suman is partnered with Taal’s original tsokolate, while you can enjoy Antipolo’s rice cake with sugar. On the other hand, in Tanauan, sumang magkayakap, which got its name from how it is served (two rice cakes tied together appearing that they were embracing each other), is partnered with melted sugar mixed with coconut milk. For authentic sumang magkayakap taste of Tanauan, you can call one of the families who were the first in Tanauan to prepare the delicious delicacy. For inquiries and orders, you can contact (043) 778-5009 and look for Lola Pistay’s Suman. Or you can come and visit them at 12 Darasa, Tanauan City Batangas, located beside First Asia Institute of Technology and Humanities. 5. Burgers. With the hype of burger cafes these past months and people being brave enough to satisfy their cravings for good grease, a burger place in the city offers you homemade burgers in affordable prices. With a fusion of Asian flavors, Sidewalk Bistro offers a wide variety of burgers from healthy to sinfully good calories. The burger joint is located along JP Laurel Highway. 6. Kapeng Barako. Since you are in the cradle of noble and brave heroes, why not try something as matapang as the people in the city. Barikafe Coffeehouse will provide you not only with dishes to enjoy but satisfying Kapeng Barako. Yet, the cafe does not only offer you true kapeng barako but also artsy things. 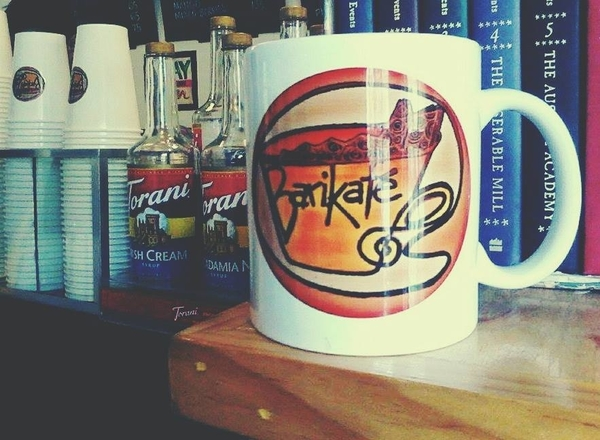 Being a believer of coffee and arts, Barikafe will always be a haven to chill and stay comfy. 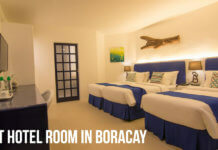 What are the Best Hotel Rooms in Boracay?